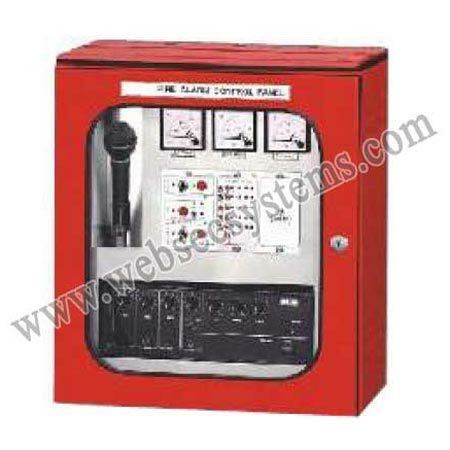 Being one of the prime Exporters and Suppliers in India, the company offers world class Fire Alarm System. Especially procured from reliable manufacturers, these Fire Alarm Systems are in accordance to the set industrial norms. These Fire Alarm Systems come with a two-way communication system and gas flooding system, zone wise hooter and in-built battery charger. Further, our Fire Alarm Systems are also provided with user-friendly plug-in features such as, switches and indicators. Why Prefer Our Fire Alarm System?